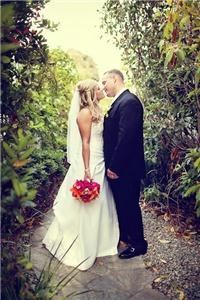 Fun and creative photojournalism for brides who want to relax and enjoy their special day, confident knowing that the photos are going to look awesome. Based in Southern California. Based in Hemet, CA.